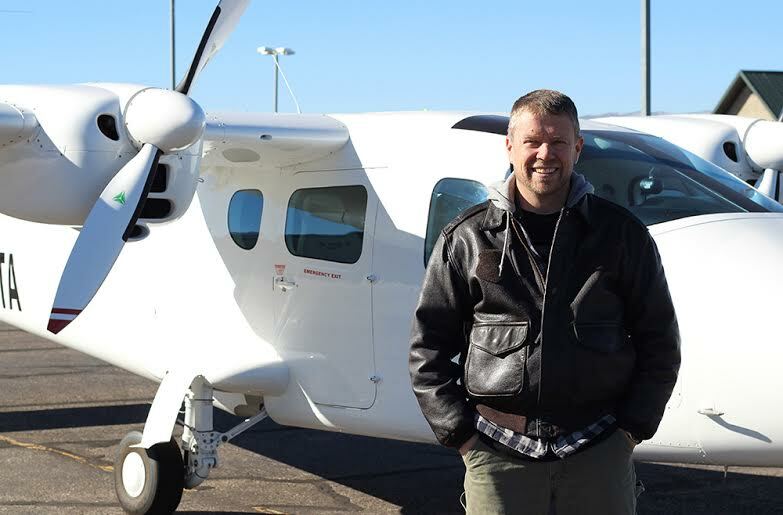 CEDAR CITY — The names of two Southern Utah University flight instructors who died in a plane crash Monday 6 miles southwest of Cedar City have been released Tuesday along with details surrounding the incident. 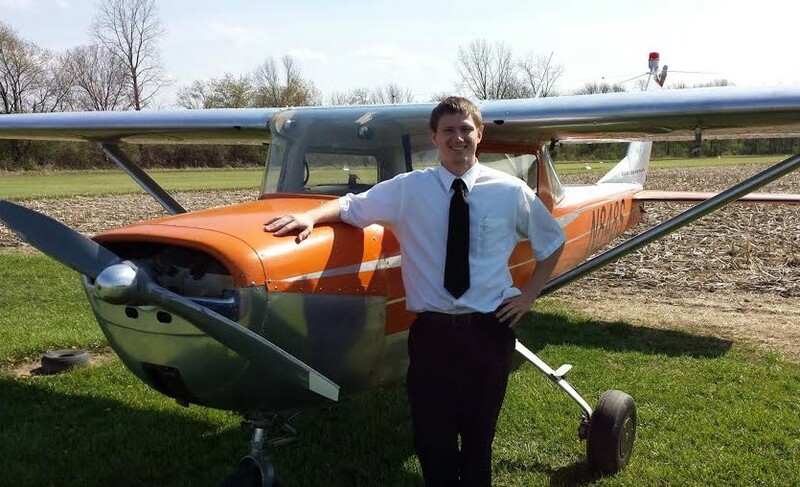 Retired Lt. Col. Command Pilot Alan Carver, 50, and Nathan Stoddard, 24, were both found dead after something went wrong during a routine flight in a Cessna 152, owned by Upper Limit Aviation, causing the two men to crash near the northeast side of Quichapa Lake. Carver was a fixed wing aircraft chief flight instructor and was conducting a routine instructor sign off with Stoddard, according to a media statement issued by SUU Tuesday afternoon. 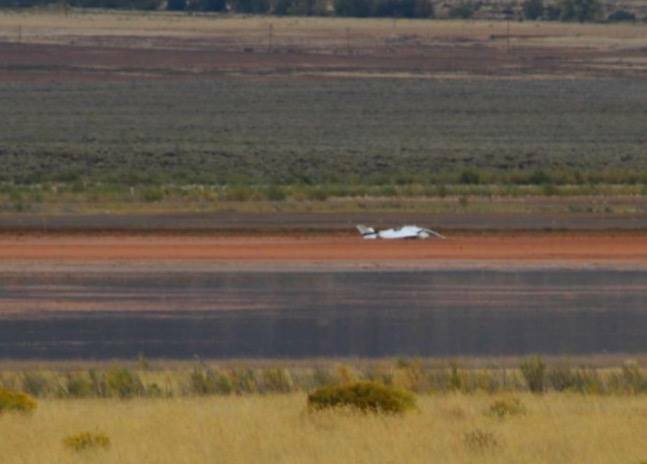 The plane crashed at approximately 1:01 p.m., 200 yards from a home near the northeast side of Lake Quichapa which located about six miles southwest of Cedar City. 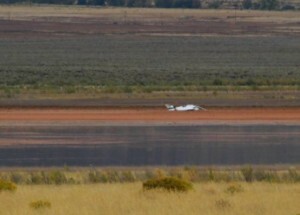 No damage occurred to any structures as the plane crashed into a dry area of the lake. Those living nearby notified the Iron County Sheriff’s Office of the crash. Southern Utah University and Upper Limit Aviation have a public-private relationship and the aviation program has been located on SUU’s campus since May 2013. The Upper Limit Aviation and SUU community said they are mourning the loss of the two aviation instructors. Carver retired from the Air Force in 2012 and started working at SUU in July 2013. He had logged more than 6,000 hours of airtime, including 1,400 hours of combat flying, according to the media release. Carver leaves behind a wife and three children. Stoddard, who began working for SUU and Upper Limit on Oct. 2, was hired as a junior flight instructor, according to the statement. He recently moved to Cedar City from Salt Lake City where he worked as a transportation agent at Keystone Aviation. Mike Mower, chief operating officer and chief flight instructor for rotor wing, said the pilots receive constant training so they can exceed the requirements mandated by the Federal Aviation Administration. The crash is currently under investigation by the National Transportation Safety Board and Upper Limit Aviation officials stated they are fully cooperating with the investigation. are all these prayers more effective before the plane crashes or after? Condolences and prayers to the families. I pray these two gentlemen will be remembered forever. May their families feel the warmth of our caring and the sincerity of our sympathy. I’ve had the displeasure of flying in a cessna a couple times. There’s just something unnerving about being so dependent on 1 crappy little engine… wouldn’t wanna do it again..
Small fixed wing aircraft and mountainous terrain. Bad combination.